It started with my daughter posting a video of Annette Larkins, on my Facebook timeline. The Daily Mail calls her the 'Ageless Woman'. I couldn't believe this woman with the flawless unlined skin and firm body is 71 years old. There's not a stitch on her face or body to suggest she's had plastic surgery. That's what she claims too. Her secret? A vegan diet. She eats raw food and grows her own vegetables and herbs. Check out the video for more of her tips on healthy eating and living. Fit, healthy and youthful seniors were a rarity not too long ago. 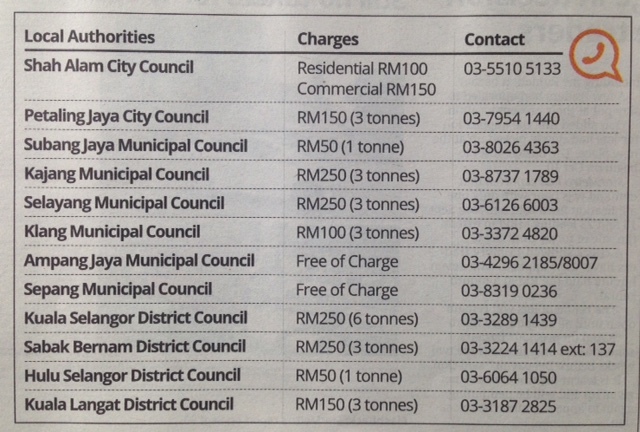 These days they seem to be everywhere - in the newspapers, magazines and on Youtube. They are among our friends too. It's getting increasingly difficult to guess someone's age just by their physical appearance alone. I met these youthful looking seniors at a wedding reception in New Delhi in Dec 2011. The ladies were the epitome of grace and elegance, and the men carried themselves really well. The message these super seniors seem to be sending out is that if we lead an active lifestyle, eat right, exercise and adopt a positive attitude, the golden years can truly be the best years of our lives. Drum roll, please, for these remarkable seniors who are re-defining the meaning of 'old', and changing public perception of the 'elderly'. 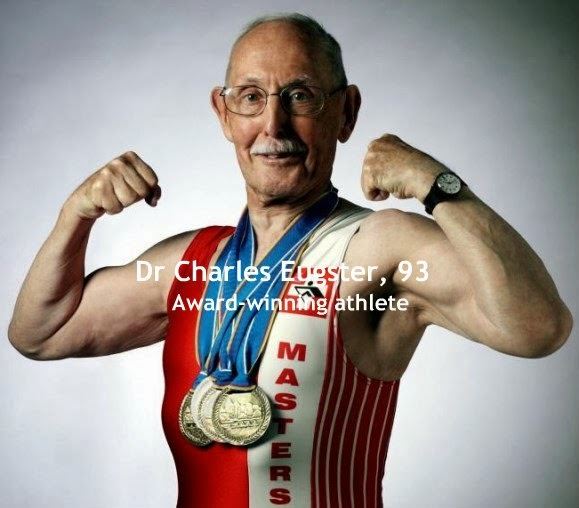 Dr Charles Eugster, 93, is a retired dentist. 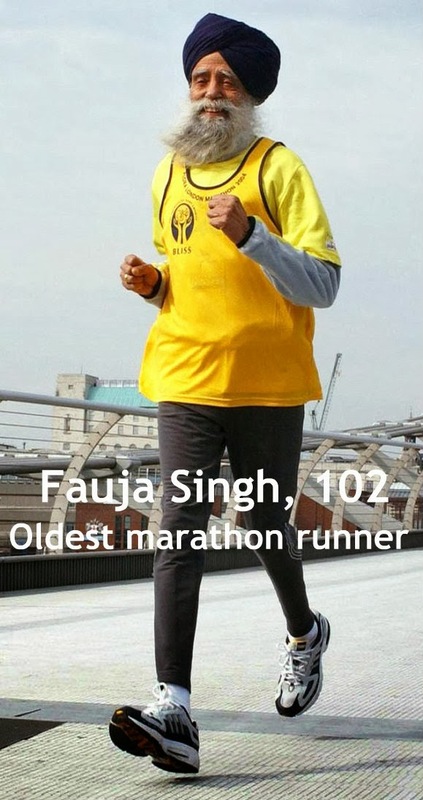 He is now better known as the world's fittest pensioner. He took up weight-lifting to build muscles. Check out his tips for a healthy body and a healthy mind in the video below. 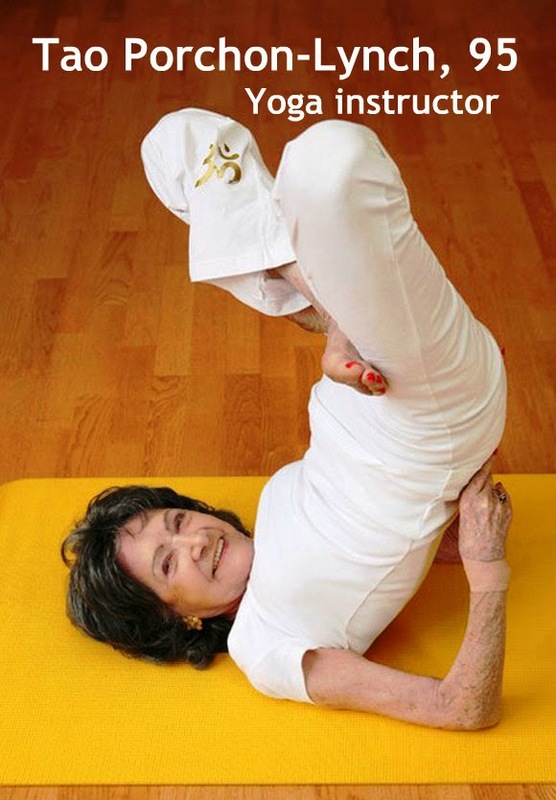 Tao Porchon-Lynch attributes her good health to yoga and meditation which she has been practicing all her life. She enjoys ballroom dancing as well.. The 'Turbaned Tornado' picked up running in his 80s. He was an Olympic torchbearer at the Athens Games in 2004 and the London Games in 2012. He was in Malaysia in Dec 2012 for the Sikh community's fun run. 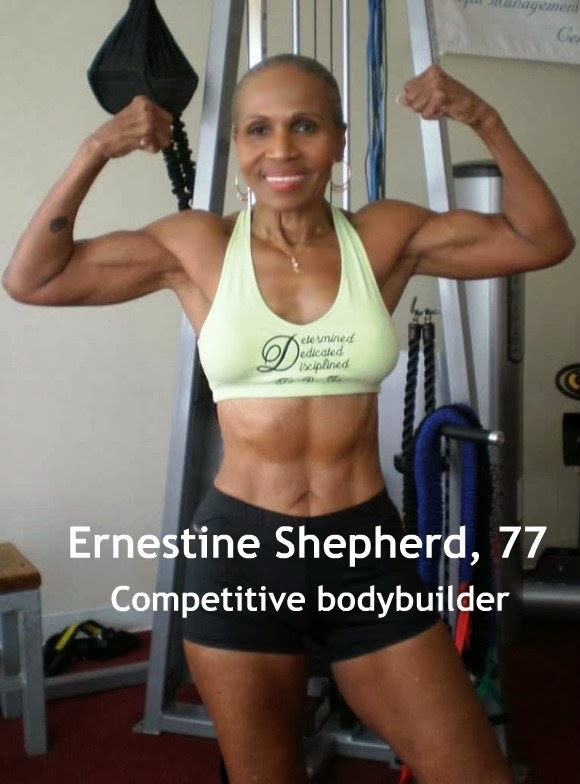 Ernestine Shepherd is listed in the Guinness World Records as the oldest female bodybuilder. 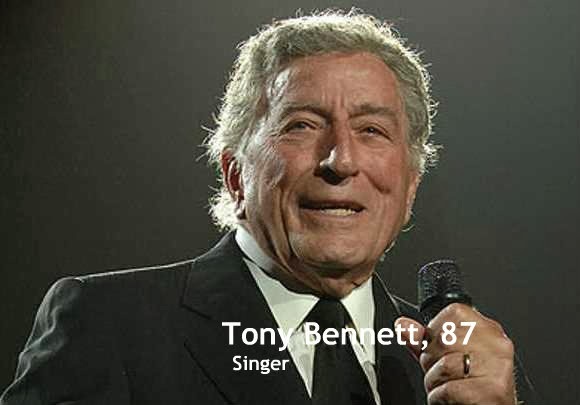 The evergreen Tony Bennett is still doing concerts. He performed in Kuala Lumpur in Sept 2013. 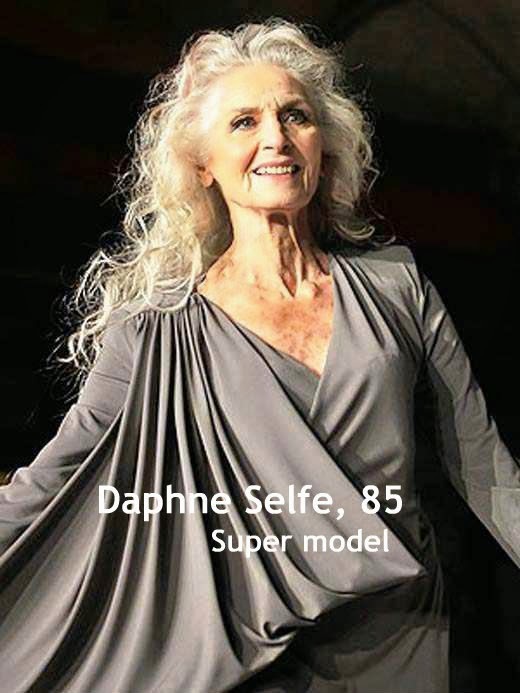 Daphne Selfe is still in demand for modelling jobs. She was discovered by the world of high fashion when she was 70. Dementia is not an inevitable part of growing old. 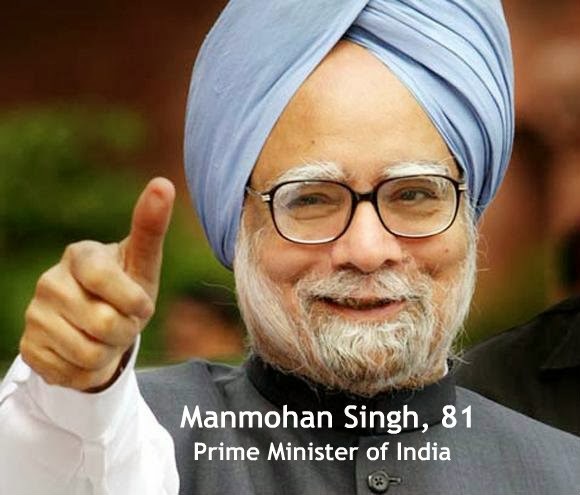 Dr Manmohan Singh, India's PM since 2004, is renowned for his economic reforms. He had a successful bypass in Jan 2009, and went on to serve another term of office. 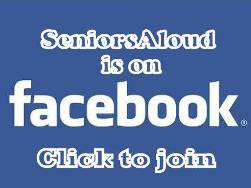 Yup, thumbs up for all these super seniors. There was a time when people used to dread growing old. It meant being frail and senile, wrinkled all over and fully dependent on others to assist with daily living. No more. Today we can enjoy quality of life at 80, 90 even 100. Who wouldn't want that? 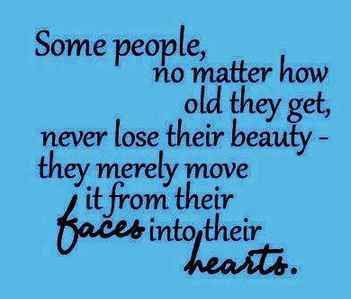 Best of all, we can be around to see our grandchildren grow up. Now that is something I am definitely looking forward to. It's never too late to start on a regime of regular exercise and a healthy diet, preferably vegetarian. 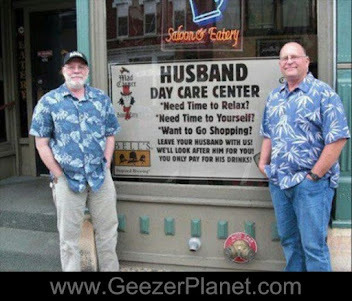 That's sound advice for those of us aspiring to live a long and happy life.